So what do you get when you mix Pacman Jones with Tommy Jones with Jerry Jones? 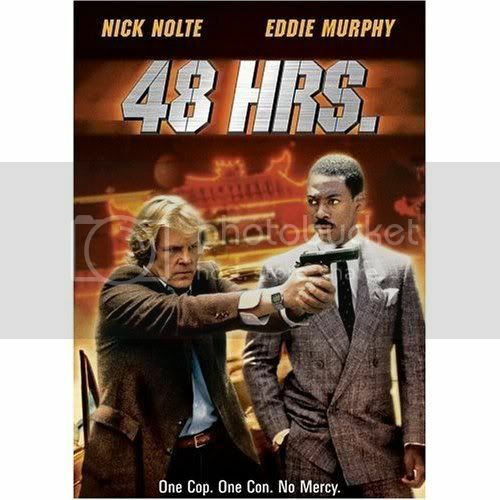 A really bad sequel to 48 Hours. *It’s an aberration, yet he’s very disappointed. *Among the damage: A glass umbrella thingy on the vanity. *He still trusts Pacman. And NFL commissioner Roger Goodell should “look to me” in assessing the situation. *In all my years at Valley Ranch I’ve never heard a worse performance from a head coach. Ever. He holds all his players to the same standards? Really? !